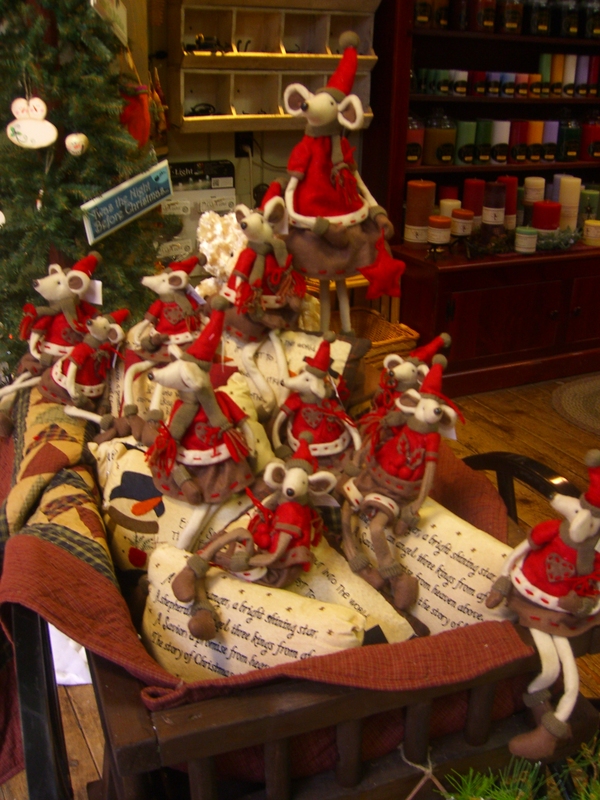 Today, we are featuring our Christmas Mice in the NINTH day of Christmas sale. 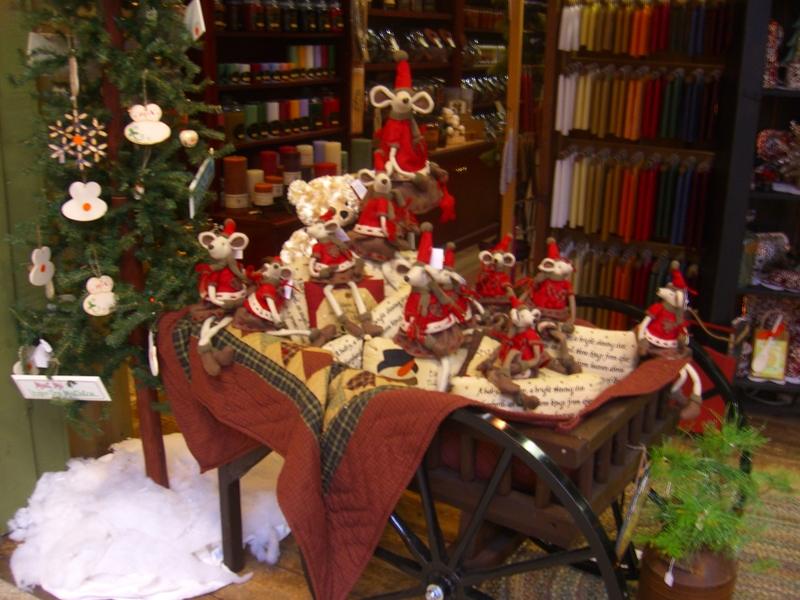 Check out the photo and see what we have in store today. You can purchase these mice @ 40% off today only. If you buy 3 or more get 50% off each one! So cute . . . take a look . . .